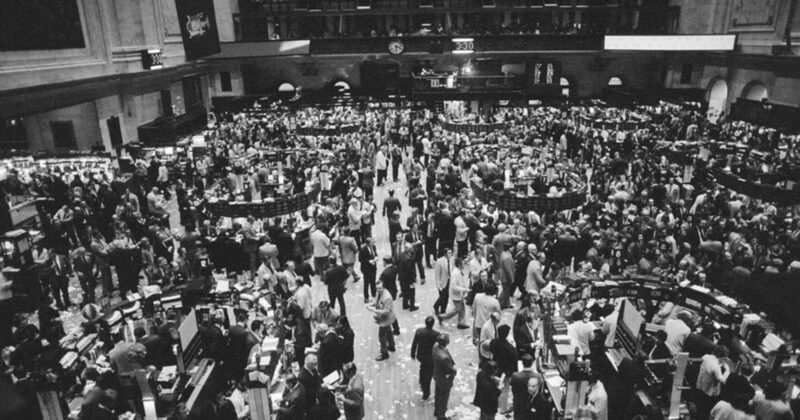 The early 1970’s was a fun and profitable period in American financial history. Diana Ross and the Jackson 5 were playing on the radio, a house cost around $25,000, and the Nifty Fifty dominated investment talk even with inflation running at about 5%. Buy and hold is not my way of investing. Manias – periods of heightened interest and investment in a security, structure, or industry – that are not supported by defensible value metrics should be looked at skeptically. I believe there will always be cycles. Periods of extreme optimism are likely to be accompanied by high valuations. This is when people should be planning for the contraction. Harder would be to be critical of all the talk of FAANG stocks; Facebook, Apple, Amazon, Netflix and Google. Hard to imagine a world without these companies. It would have also been hard to imagine worlds without Prodigy, and AOL. Commodore Computers and Polaroid cameras. Even taking a more optimistic view assume these companies are all viable and will be in existence thirty years from now (as long as a time as this seems). The question is if the value they currently trade at is justified. Cheers to a terrific 2017. Let’s ring in 2018 with fanfare and watch all the twists and turns that are sure to play out. Just remember to stick to your discipline, find opportunities where others fail to look, and enjoy the journey.